Heather is a Marketing Analyst in the Employee Benefits Practice. Her responsibilities include preparing the request for proposals (RFP) while auditing historical and current plan information and experience. She communicates directly with carriers to ensure complete and accurate information, as well as assisting with negotiating favorable rates. Additionally, Heather prepares the benefit and cost analysis illustrations of marketing results and shares contractual differences relating to the various products and carriers. 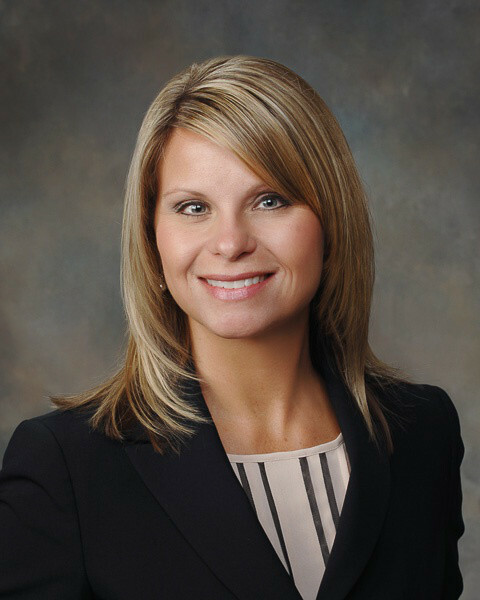 Heather joined Gibson in 2014 as a Client Manager in Personal Insurance, before transitioning to the Employee Benefits Practice. Prior to joining Gibson, Heather was employed with Liberty Mutual for fifteen years. She worked as an eService Specialist in the first report claims center and customer response center. She also assisted the Client Concern Unit in reviewing and researching claims coverage disputes.